Insect bites are plain awful. From spiders and bees to ticks, mosquitoes, chiggers, and bees, you name the insect, and it may have stung or bit someone you know. These bites are painful and may lead to skin issues. And if they end firing up the immune system, it might lead to grave consequences. Did you go on a trek or a walk, only to get bitten by an insect? If the bite looks severe or triggers other physical symptoms, rush to a doctor immediately. 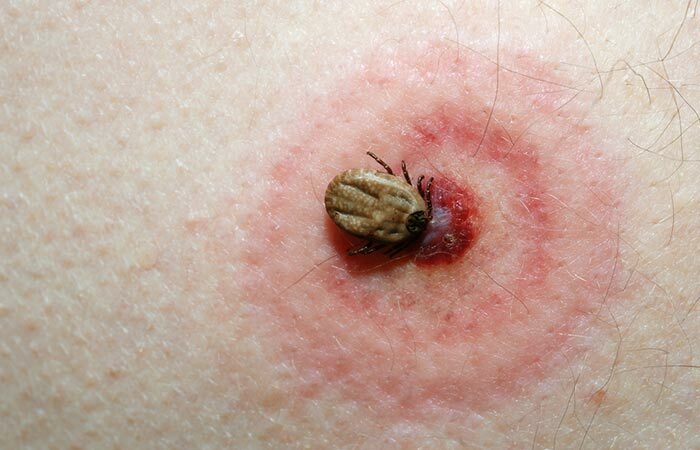 However, if the pain from the bug bite is comparatively mild or moderate, it can be managed at home. How? Scroll down to find out! What Causes Reactions To Bites And Stings? Bites from insects like mosquitoes and bees can trigger mild symptoms. The initial contact can be painful, and this is usually followed by an allergic reaction to the substance deposited by the insect on your skin. 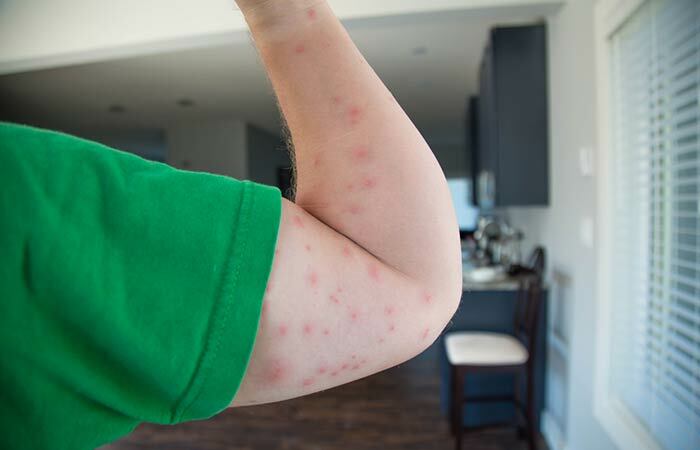 While most of these encounters hardly cause anything more than minor discomfort, a few cases can be quite lethal if you are extremely allergic to the deposits of the insect on your skin. If you end up developing flu-like symptoms in the days following an insect bite, see your doctor immediately to rule out the possibility of any infection that you may have contracted from the insect. The following section will give you an idea of the different types of insect bites and their allergic reactions on the skin. The bite may be small, puffy, and round. The bump can look red, swollen, and itchy. There could be multiple bites in the same area. The symptoms surface almost immediately post being bitten. It may cause swelling and pain. It can lead to the formation of a rash. Other reactions may include a burning sensation, formation of blisters, and/or difficulty in breathing. The tick often remains attached to the bite site for a long time. The bites rarely occur in groups. The rash may be made up of many tiny blisters or may look scaly. They cause raised white or skin-colored lines. Interestingly, a bee can only sting once. Wasps can sting an individual multiple times. What causes these allergic reactions from insect bites? Let’s find out. When an insect bites or stings you, its venom gets injected into your body. This foreign substance causes your immune system to respond. 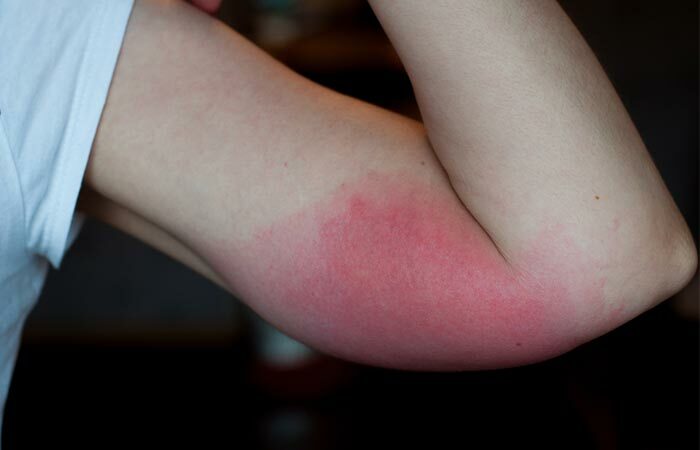 The immediate reaction of your body to this invasion is mild redness and swelling at the affected site. In people who are extremely sensitive to an insect’s venom, the injected venom can also result in a potentially fatal condition called anaphylactic shock. This can cause your throat to tighten and may make it difficult for you to breathe. If the venom happens to contain any infectious agents, it can also cause infections. Let us now understand which people are at high risk of getting bug bites. 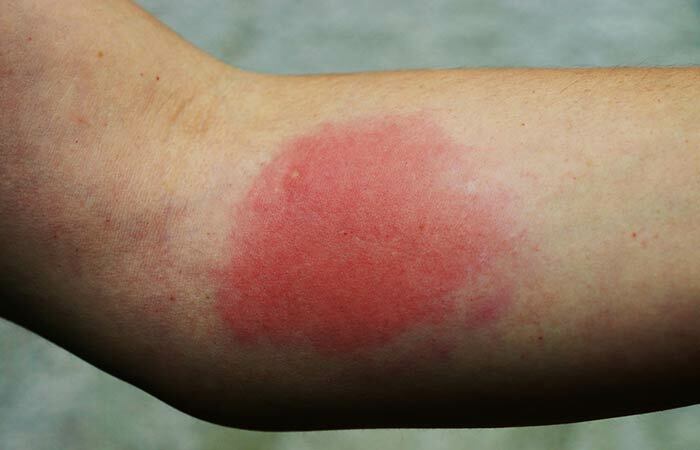 Almost anybody can get an insect bite as such occurrences are very common. Your risk may increase if you spend most of your time outdoors. Your risk also increases if you are visiting the woods or a rural village that has a lot of bugs and insects in the surroundings. 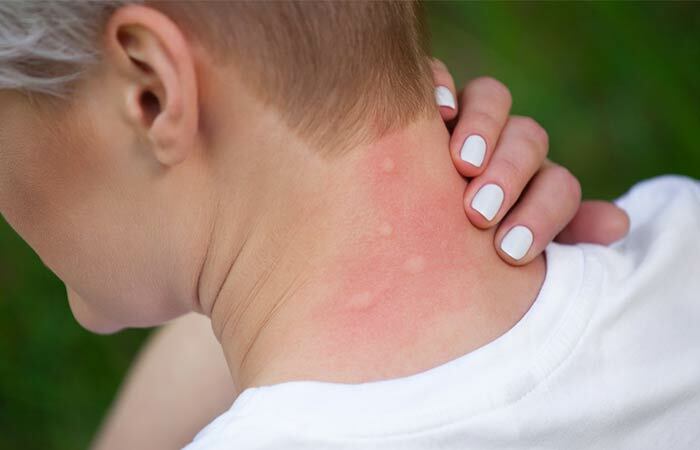 Your age is another risk factor for bug bites as older adults and children exhibit more severe reactions. If you develop flu-like or allergic symptoms following an insect bite, it is best to see a doctor to get a medical diagnosis for your condition. It is recommended that you preserve the insect if it happens to die after biting or stinging you. However, do not provoke an insect if it is in the attacking mode – like in the case of honey bees. Preserving the insect becomes important if it is poisonous, like some species of spiders. Some spider bites may release a dangerously potent venom that can cause severe symptoms. In such situations, preserving the bug can help your doctor diagnose your symptoms faster. Once the cause of your symptoms is established, your doctor may then move on to prescribing suitable treatment options. Most bug or insect bites can be easily treated at home if the symptoms are mild and manageable. If a stinger is lodged in your skin, remove it and apply an ice pack to the stung area. In some cases, your doctor may also prescribe a topical anti-itch cream, pain relievers, or antihistamine to manage the symptoms. If the symptoms are severe, or if they are triggered by bites of poisonous insects like a scorpion or spiders like the black widow or brown recluse, contact emergency services immediately. Bites or stings with milder symptoms can be treated right at home. The following are some home remedies that can help with the swelling, itching, and pain associated with most bug bites. Mix two drops of tea tree oil with a teaspoon of any carrier oil. Apply the mixture to the affected area and leave it on. 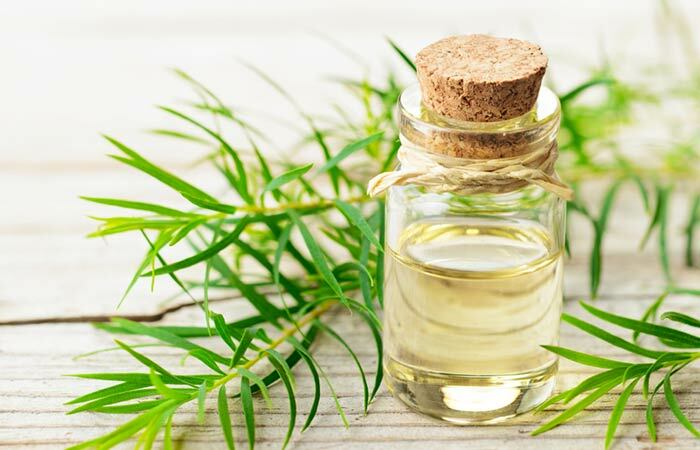 The anti-inflammatory nature of tea tree oil can help soothe the swelling and pain in the bug-bitten area (1). Its insect repellent properties can also prevent further bites or stings (2). Add one to two drops of neem oil to a teaspoon of any carrier oil. 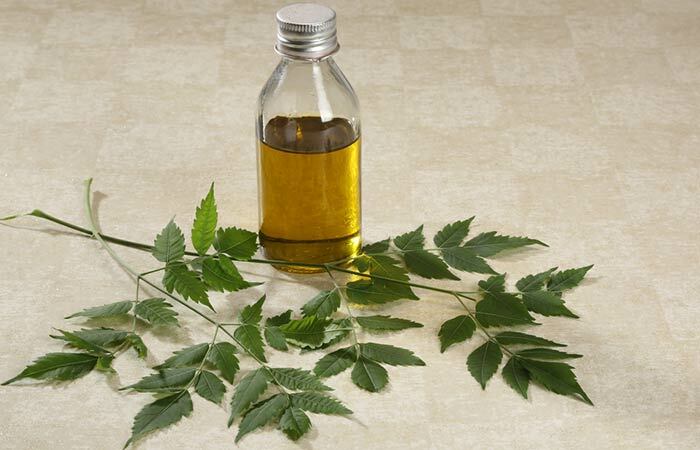 Neem oil and other neem formulations are quite popular insect repellents, especially in the case of mosquitoes (3). Its anti-inflammatory properties can also soothe the swelling and inflammation caused by insect bites (4). Mix a teaspoon of baking soda with three teaspoons of water. Dip a cotton ball into this solution and apply it to the affected area. 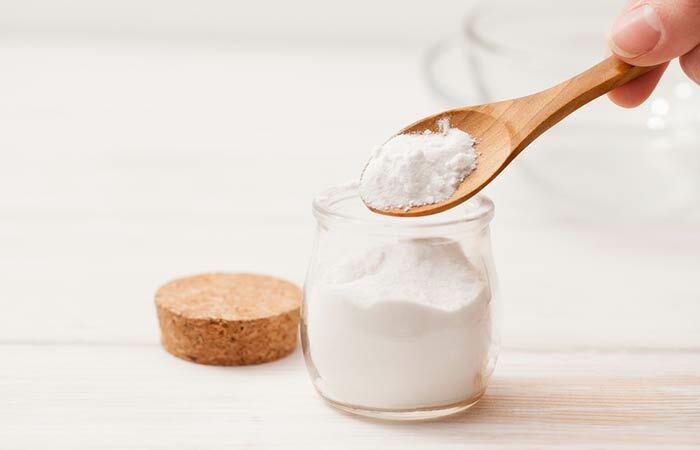 Baking soda or sodium bicarbonate is an age-old home remedy to relieve insect bites (5). Its alkaline nature can help relieve the itchiness and inflammation in the affected area. 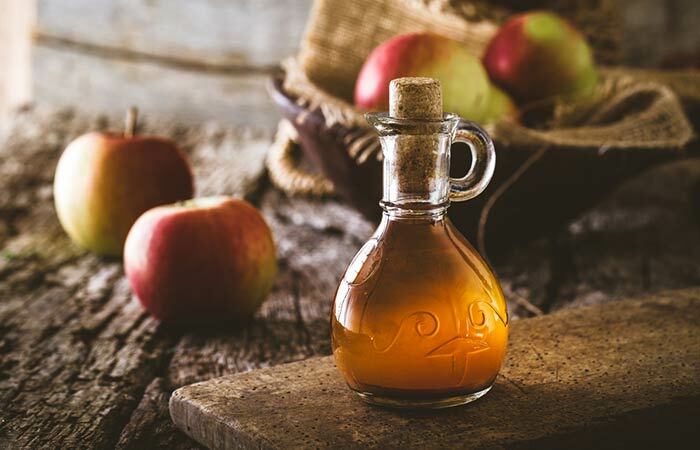 Mix a tablespoon of apple cider vinegar with a tablespoon of water. Leave it on for at least 20-30 minutes before rinsing it off with water. The anti-inflammatory nature of apple cider vinegar can help reduce swelling in the affected area, and its antimicrobial activities can prevent further infection (6), (7). Using a cotton swab, apply some aloe vera gel directly to the affected area. 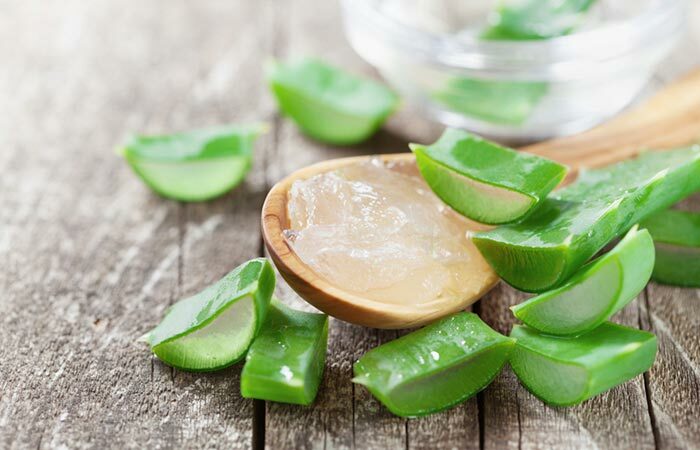 The soothing and anti-inflammatory nature of aloe vera gel can help in alleviating inflammation, swelling, and pain associated with bug or insect bites (8). Dip a cotton swab into a teaspoon of organic honey. Apply it to the affected area. Leave it on for 30 minutes. 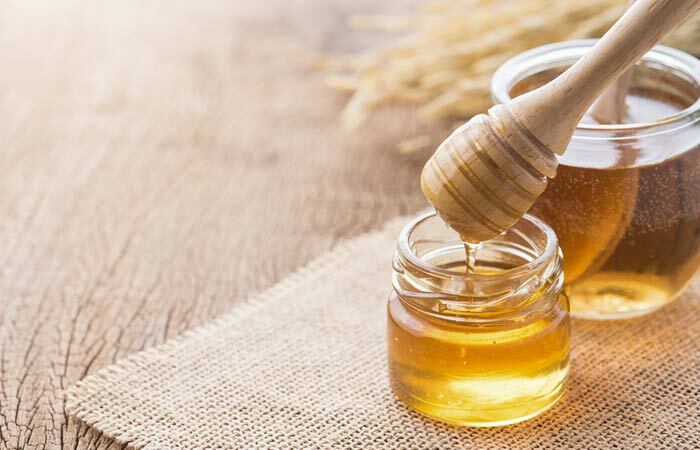 Honey possesses significant anti-inflammatory properties and is a popular home remedy that can help in soothing insect bites (9), (5). 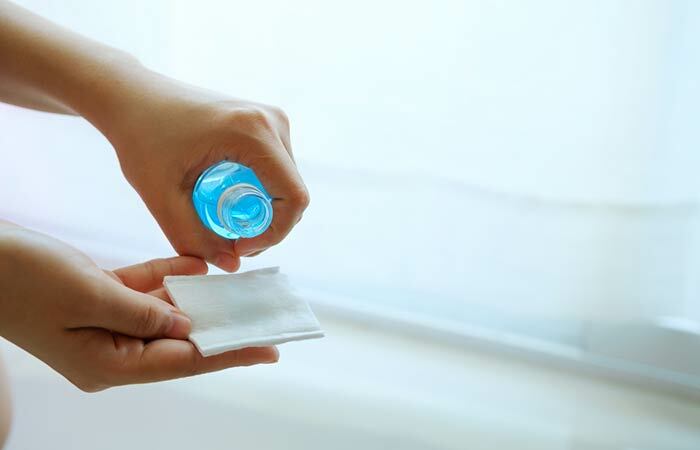 Rubbing alcohol is used topically to relieve the itching caused by insect bites and prevent any further microbial infections at the affected site (5). Add a little water to a teaspoon of turmeric powder. Apply the paste to the affected area and leave it on for 20-30 minutes. 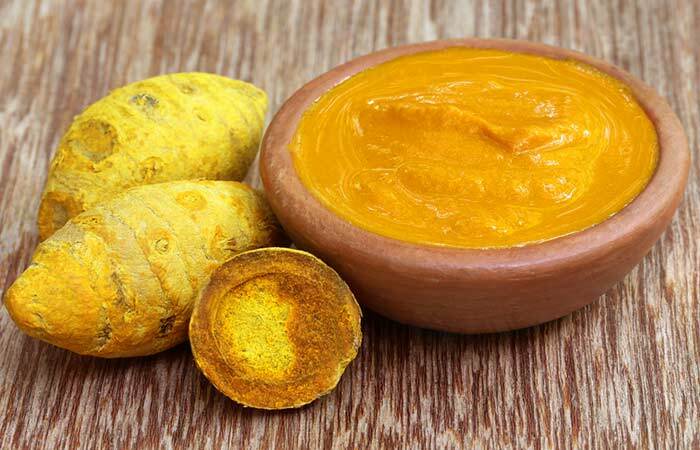 The active component of turmeric is curcumin. Curcumin possesses anti-inflammatory and soothing properties that can relieve the symptoms of an insect bite (10). Additionally, it also has insect-repellent properties (11). These remedies can definitely help alleviate the symptoms of bug bites. However, if you want to steer clear of bug bites altogether, listed below are some prevention tips that may help. Be cautious when you are near nests or hives and hire professionals to get rid of them. Wear clothing that covers your body fully. Avoid floral patterns. Wear neutral colors. Avoid using perfumes and scented lotions. Keep all the eatables and drinks covered. As you can see, a little caution can go a long way when it comes to preventing insect bites, especially if your occupation requires you to be out in the open constantly. 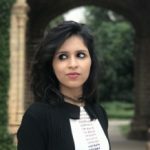 Did this post address all your queries about insect bites? Share your thoughts and feedback with us in the comments section below. How long does it take for bedbug bites to show? While some people may develop a reaction within a few days of being bitten by bedbugs, for some, the symptoms may not develop for as long as 14 days. 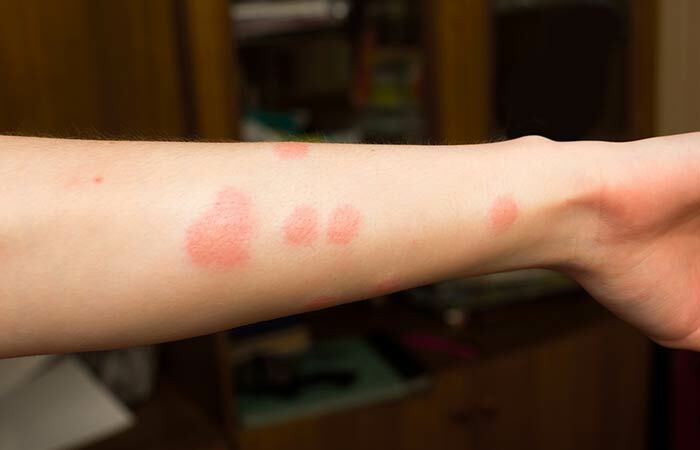 The reaction of insect bites usually depends on the type of insects and an individual’s sensitivity to the bite. 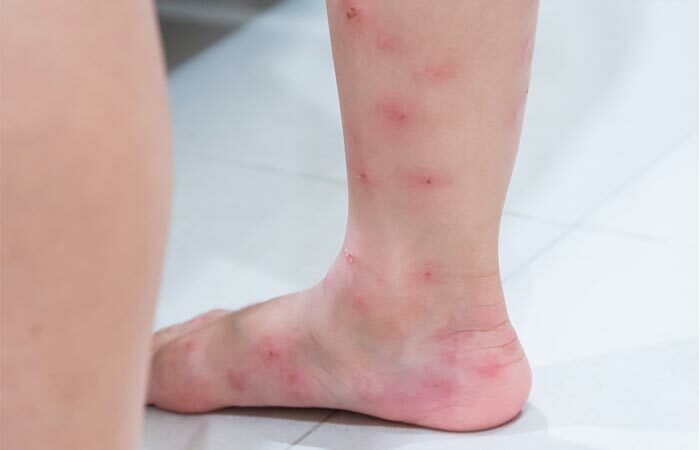 Bites from insects like mosquitoes, fire ants, bedbugs, ticks, horseflies, wasps, and bees are known to cause swelling. What is the best ointment for insect bites? Over-the-counter antihistamines like diphenhydramine (Benadryl) and the popular Calamine lotion are often used to soothe the reaction from an insect bite.